Want to improve holiday sales? 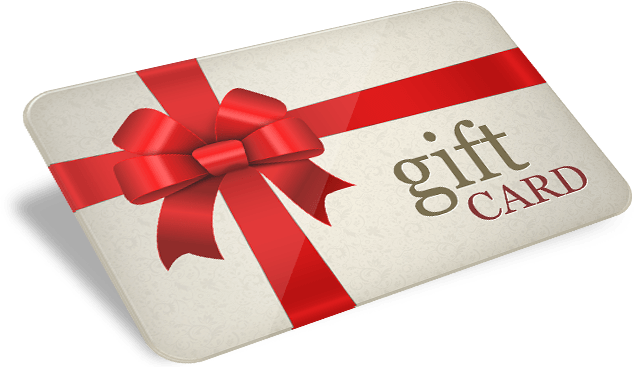 Provide gift cards. As my children age (they’re now both in their 20’s) I seem to have more and more trouble figuring out what to get them for Christmas. Don’t get me wrong. They provide me with many suggestions. Let’s see…my son wants a leather Harley motorcycle jacket ranging in price from $395 to $795. My daughter, on the other hand, merely requests to pay off her student loans which currently range in the thousands. There is one thing they can always count on from me though… a Christmas stocking stuffed with shiny gift cards. Let’s face it, gift cards are just convenient. Never the wrong size or color, and this year they once again top shopper’s wish lists. For almost a decade now, gift cards remain king. Nearly six in 10 (58.8%) consumers said they’d like a gift card this holiday, marking the ninth year in a row that gift cards lead the list of most requested gift items. 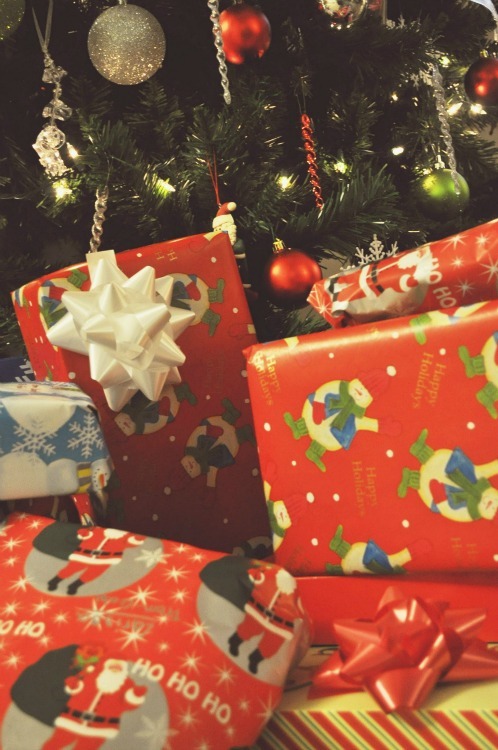 According to the National Retail Federation, Christmas shoppers are also feeling more generous this year, raising the amount they plan to spend from last year. In fact, they’re feeling so generous, that nearly 56% said they plan on buying for themselves too. An industry trend report from gift card distributor Blackhawk Network, notes “With 41% of gift card recipients saying the receipt of a gift card prompted them to visit a store they wouldn’t have gone to otherwise, we can expect to see gift cards driving shoppers to new retailers.” Plus, Blackhawk has also determined that a third of shoppers redeeming a gift card wound up spending more than the value of the card itself. Often when a store offers paper certificates, they rightfully keep them locked away in the back office or under the drawer of the cash register. As a result, they aren’t visible to the customer or the salesperson. According to Gift Card Granny (yes, there really is a Gift Card Granny), retailers (or in our case, resalers) who switch from using paper certificates to plastic gift cards “typically see an increase of 50-100% in sales.” Plastic cards can be displayed openly and safely by the register so they’re visible to everyone. Make sure you have a holder that is easily accessible too. Every software program should work seamlessly with gift cards. We’ve recommend PlasticPrinters to our SimpleConsign users for a number of years now. You can choose to have a card created specifically for you or use one of their free design templates. Plus, they offer display holders, envelopes and more. Here are 5 ways to get the most out of your gift cards. Make your gift cards completely giving-ready by offering an envelope, box, ribbon or something decorative. Use them as a reward for your best shoppers (i.e. “spend $100, get a $10 gift card toward your next purchase”). Donate your gift cards to charities to draw shoppers in who may not normally come into your store.